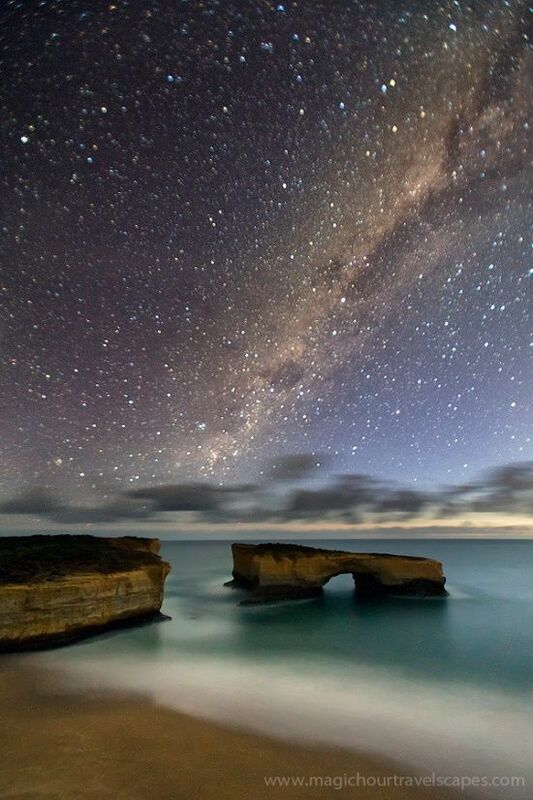 Warrnambool is the event capital of the Great Ocean Road. The city by the sea offers delegates everything you would expect from a bustling city but without the enormous cost. 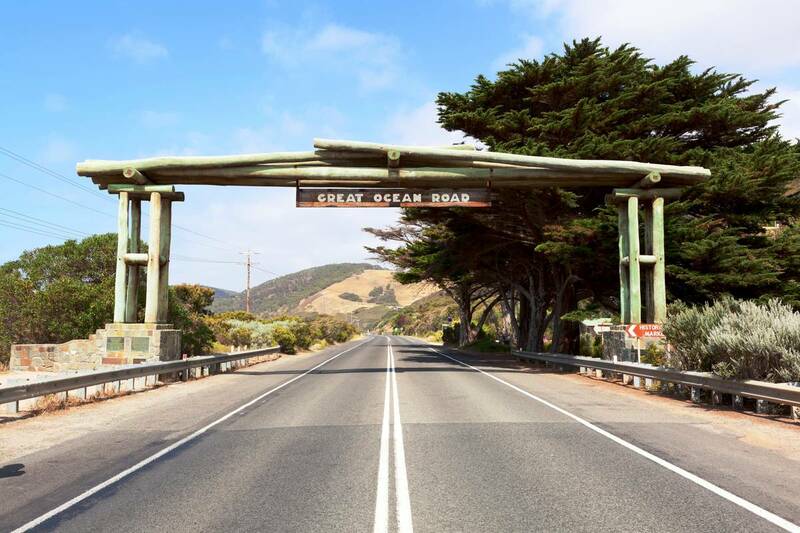 The city by the sea offers delegates everything you would expect from a bustling city but without the enormous cost.... Warrnambool is the event capital of the Great Ocean Road. The city by the sea offers delegates everything you would expect from a bustling city but without the enormous cost. The city by the sea offers delegates everything you would expect from a bustling city but without the enormous cost. Warrnambool is the event capital of the Great Ocean Road. The city by the sea offers delegates everything you would expect from a bustling city but without the enormous cost. The city by the sea offers delegates everything you would expect from a bustling city but without the enormous cost. Warrnambool is 257 kilometers away from Melbourne CBD and will take approximately 3hrs to drive via the inland route or 5hrs and 30 mins via the Great Ocean Road.